A bespoke engineering degree has been developed by WMG, at the University of Warwick, and Dyson which is designed for aspiring engineers. The four-year degree programme will be delivered at the newly launched Dyson Institute of Technology which is based at Dyson’s Research and Development Campus in Malmesbury Wiltshire. The first cohort of 25 students will start in September 2017. 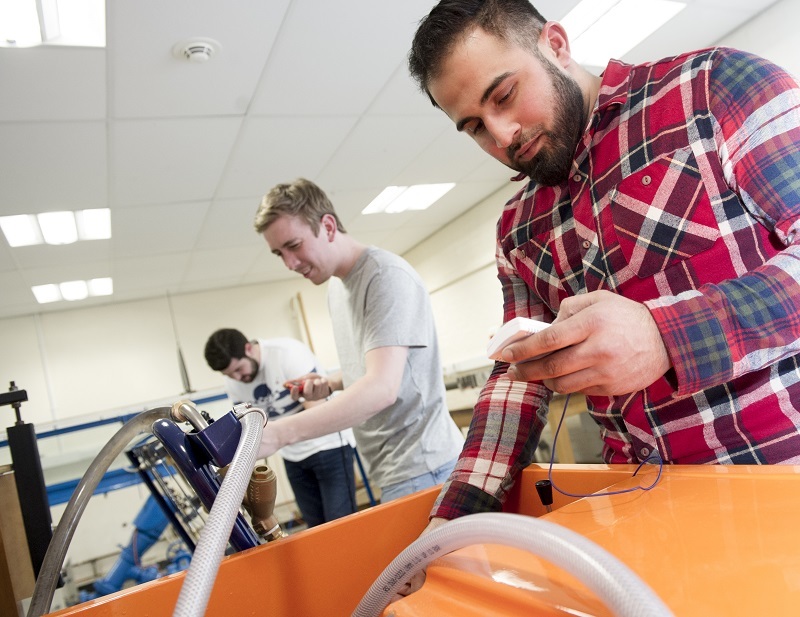 The degree programme will cover the fundamentals of engineering in years one and two, and delivers more specific electronics and mechanical content in years three and four. Students may also get the chance to spend time in Dyson’s technology and design centres in Singapore and Malaysia. Universities Minister Jo Johnson said, “Few organisations embody the spirit of great British invention quite like Dyson - constantly pushing at the boundaries of innovation, and home to some of the world’s best engineers. The Dyson Institute of Technology will not only offer students the chance to study on cutting edge degree level programmes, it will also play a vital role in educating the next generation of much needed engineers. “Our reforms in the Higher Education and Research Bill, currently making its way through Parliament, will ensure students can choose from a wider range of high-quality specialist institutions that can seek their own degree awarding powers and meet students’ diverse needs; providing employers with the skilled graduates that will drive future productivity and the economic prosperity of our country." • Applicants will need to have at least three A Levels, including Maths and an additional Science or Technology subject, and have achieved or be expecting to achieve grades AAB or above to apply. • Dyson will give them a full time, salaried job in their Research Design and Development team and cover the fees of a bespoke Bachelor of Engineering degree with WMG University of Warwick alongside their job. • The course content has been developed by WMG University of Warwick and Dyson engineers. The four year degree course covers the fundamentals of engineering in years one and two, and delivers more specific electronics and mechanical engineering content in years three and four. • The course content will be delivered through lectures and seminars in bespoke facilities on site at Dyson’s Technology Campus in Malmesbury, Wiltshire, as well as online tutorials. • Students will have access to the recreation facilities on the Dyson Campus including a multi-sports facility – the Hanger – as well as the café’s and restaurants on the campus which are led by Joe Croan, the former Head Chef at Marco Pierre White’s, Michelin starred restaurant L’Escargot restaurant in Soho.